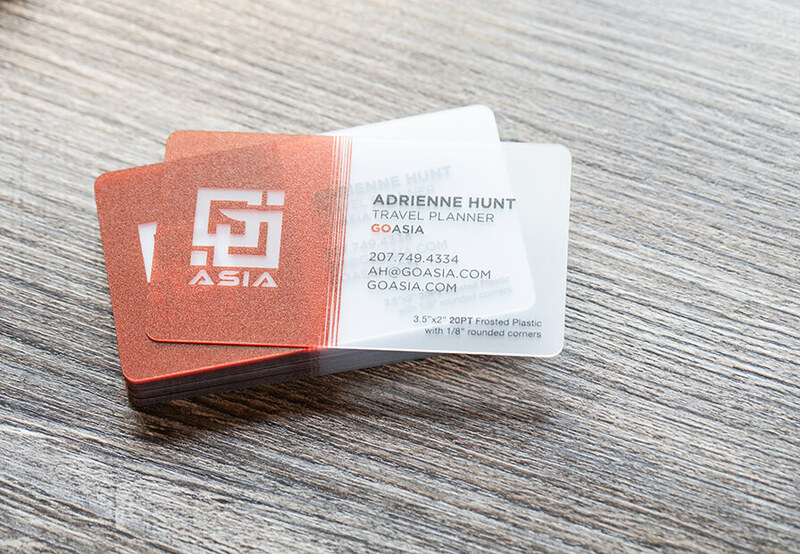 Leave a lasting impression and allow your brand to pop with Frosted business cards. These cards provide a slight textured and cloudy look to them. 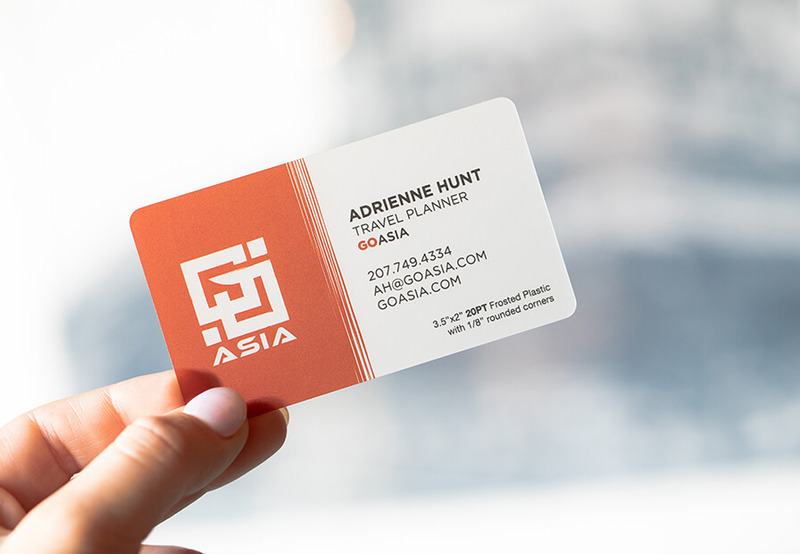 Grab peoples attention easily with 20PT plastic cards, a unique option from standard paper stock. They are durable and printed in the USA. Common uses include ID Cards, Rewards Cards, VIP Cards, Gift Cards and so much more. 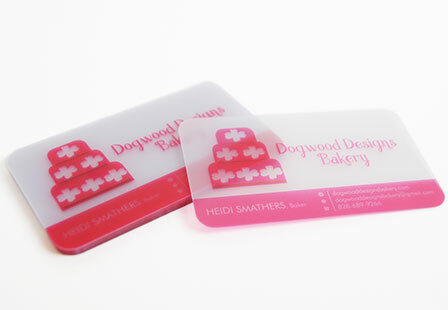 Select from a large selection of sizes, printing options and shapes including oval and standard. 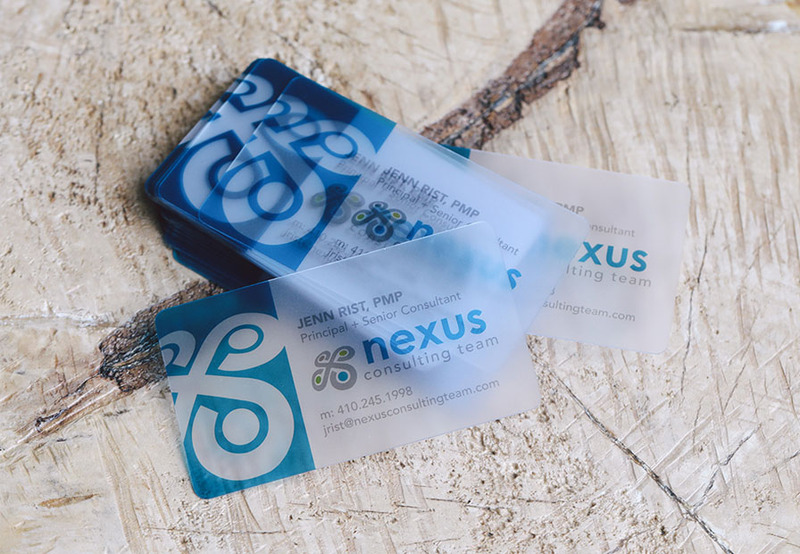 Be unique and make a powerful first impression with these frosted plastic business cards. Please Select 2" x 3.5" 2" x 8" 2.12" x 3.375" 2.5" x 2.5" 4.25" x 6"